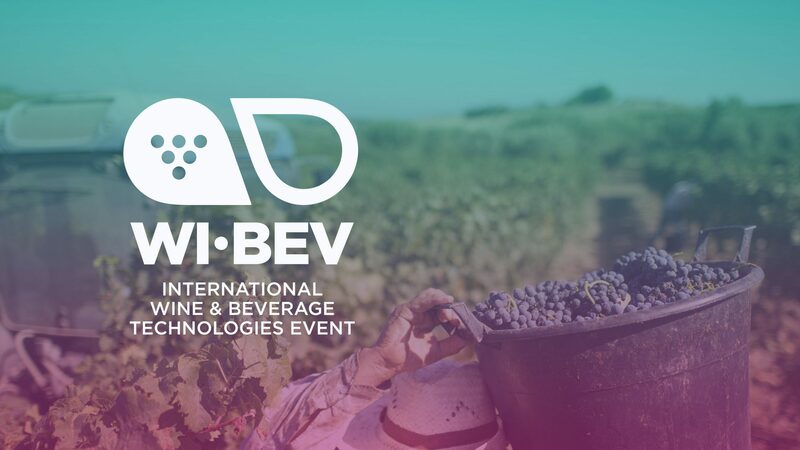 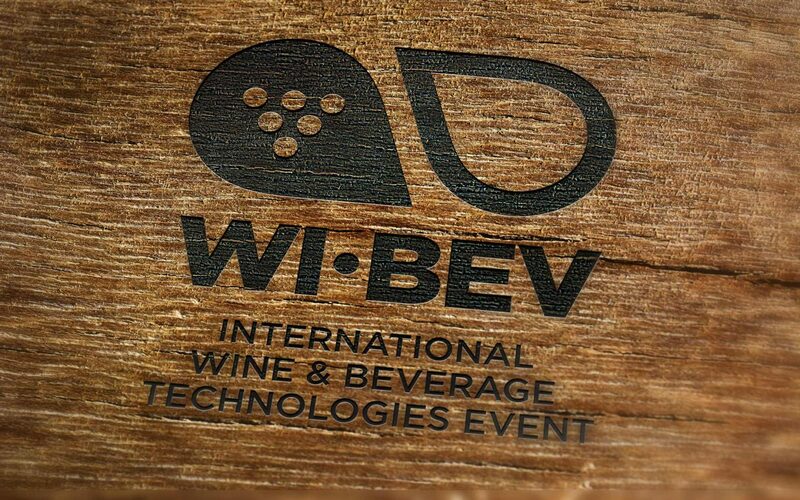 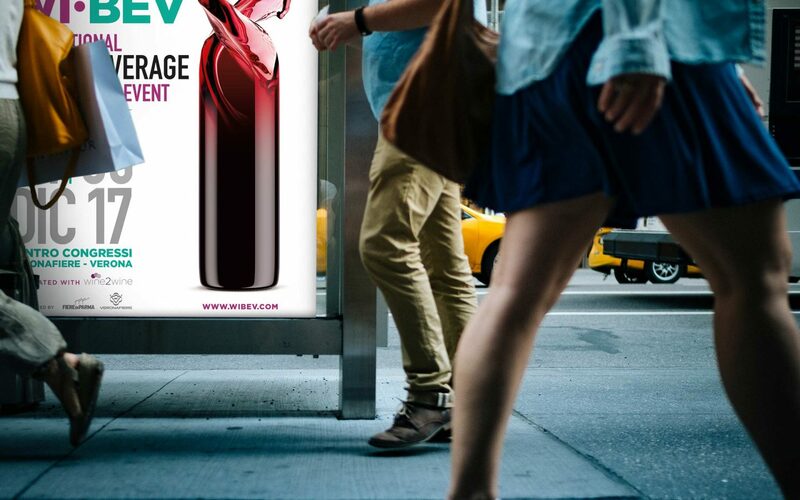 WI BEV is the first VPE event dedicated to wine and beverage technologies, combining the presence of manufacturers of technical solutions with thematic workshops about the news in tech area. 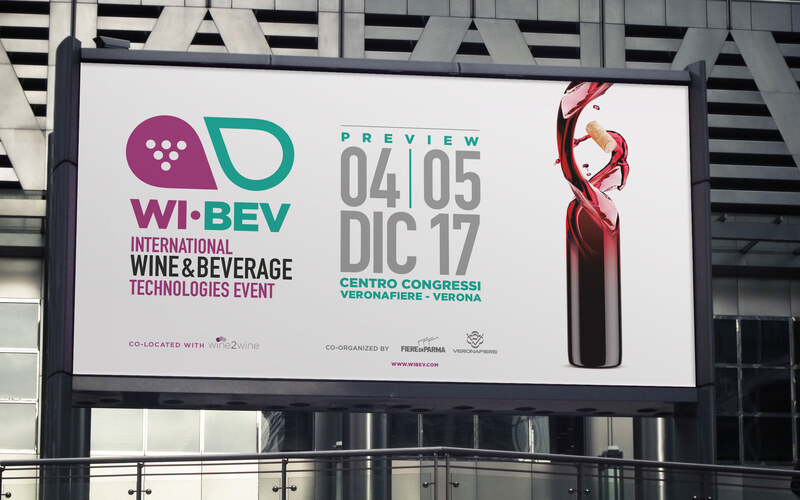 The essence of the exhibition is to bring together the whole world of beverage-related technologies, including in a broader sense everything that has to do with the management, preparation and bottling of liquids and food purée. 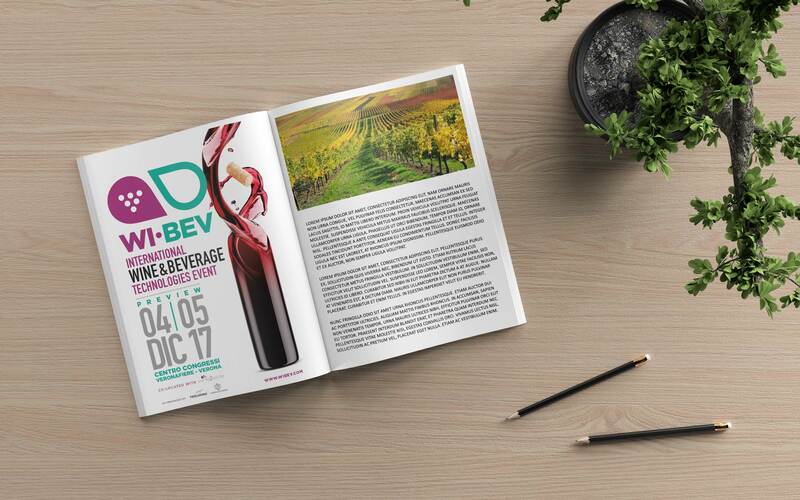 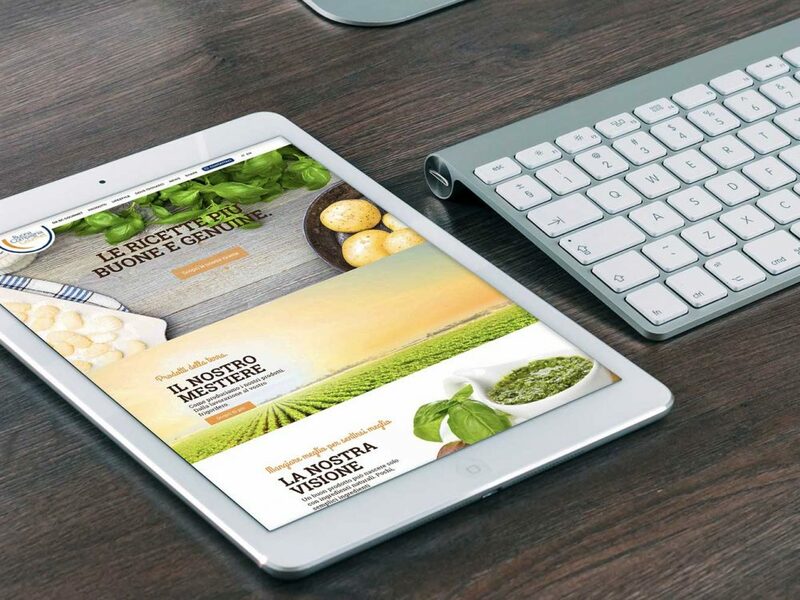 Qreactive has realized the communication of the event: from the naming to the logo, from advertising to website.